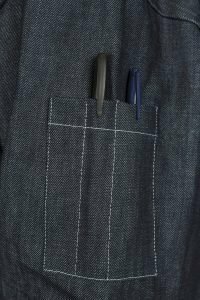 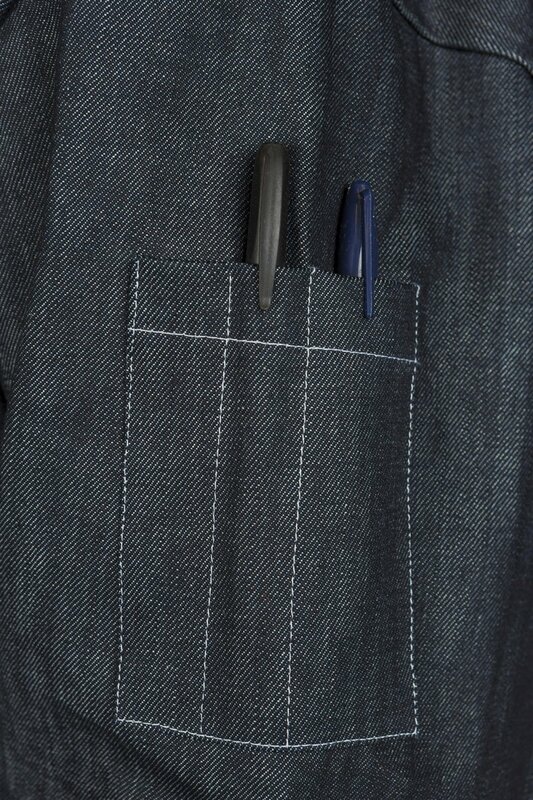 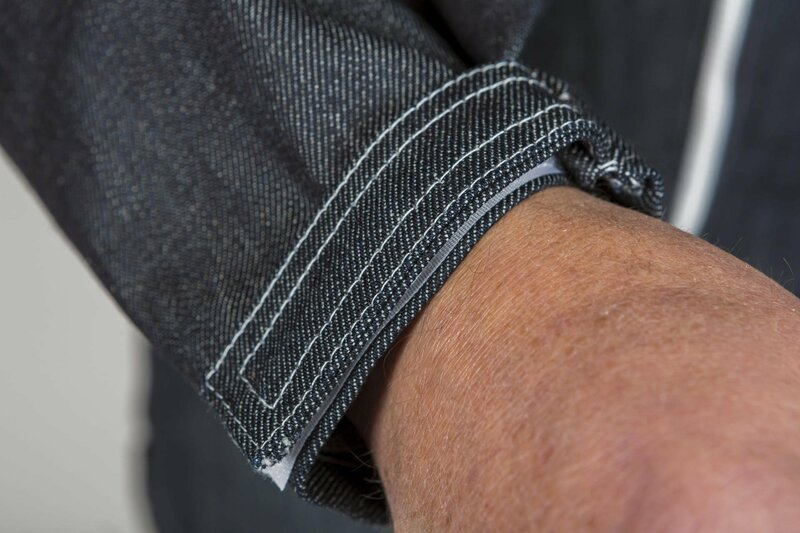 As an average guide, a person who is 5’8″ and a 41″ chest would wear a size 52 suit. 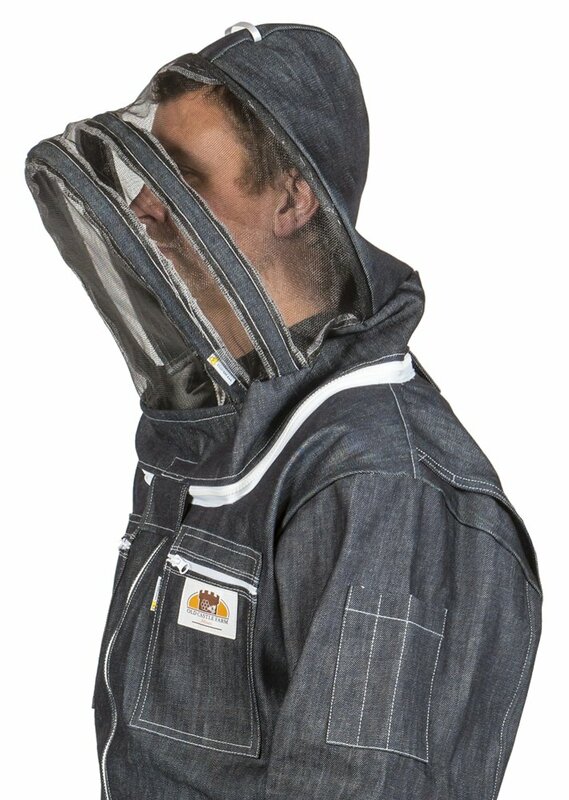 The suits are a generous fitting. We are excited to announce the launch of our exclusive Sentinel Pest Control Suit. 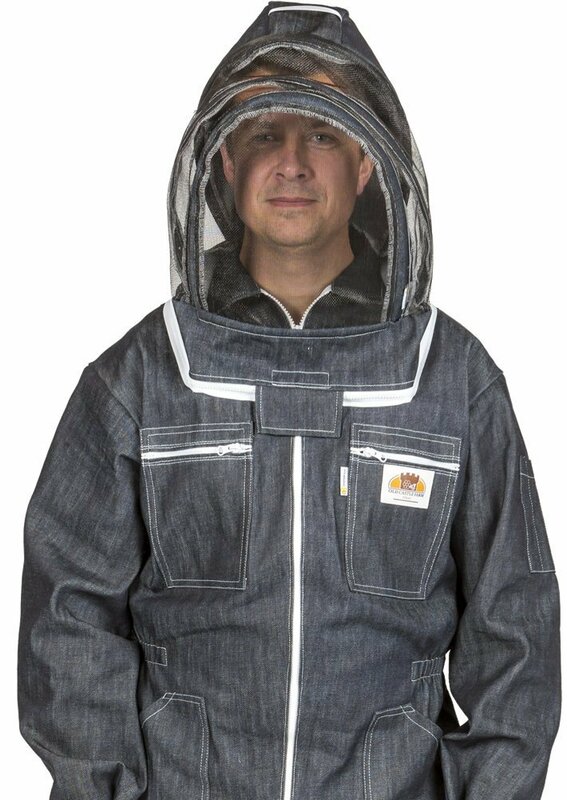 A pest control suit has to be safe and offer very effective protection against all types of flying insects including, Bees, Wasps (Yellow Jackets) Hornets etc., as well as being durable and practical to use. 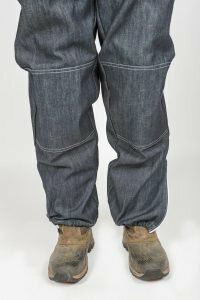 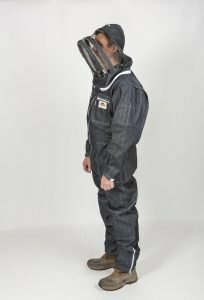 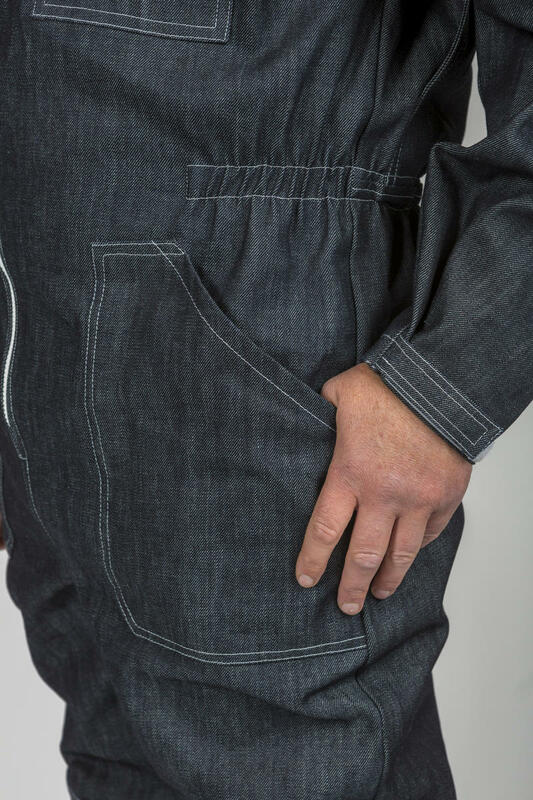 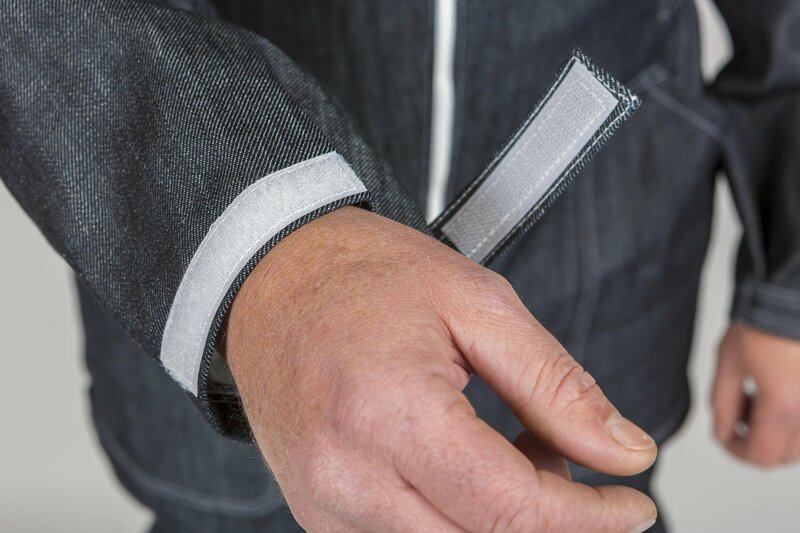 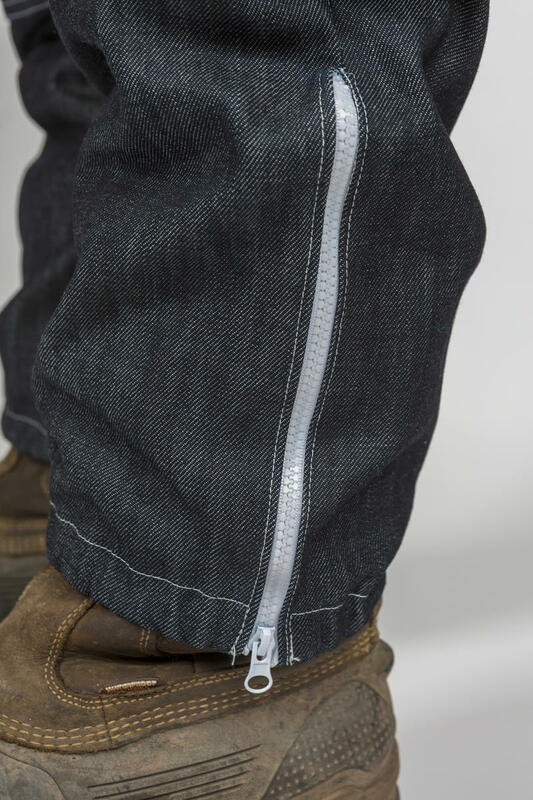 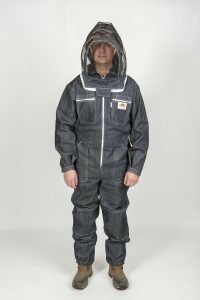 Over the last year we had numerous calls from pest control companies and individuals regarding development of a safe and protective suit that could be used for pest control, both privately and in a commercial environment. 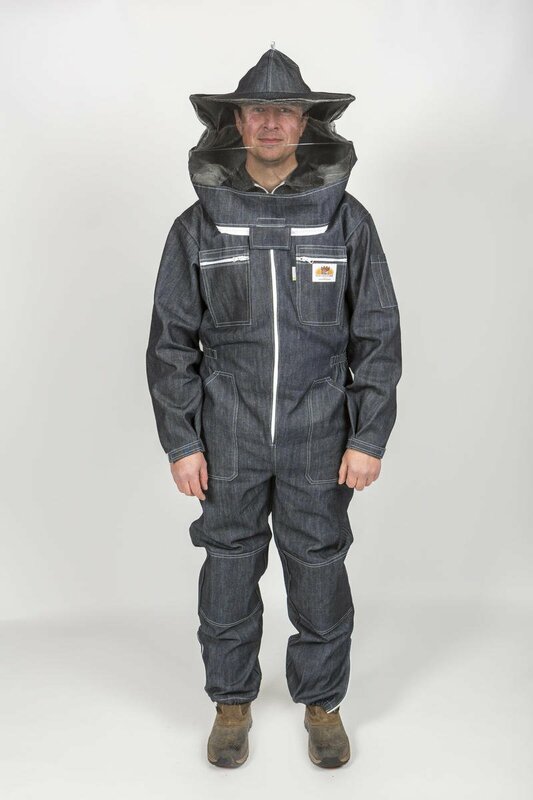 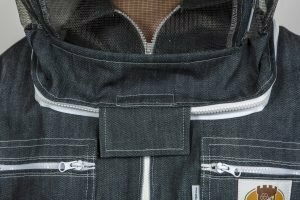 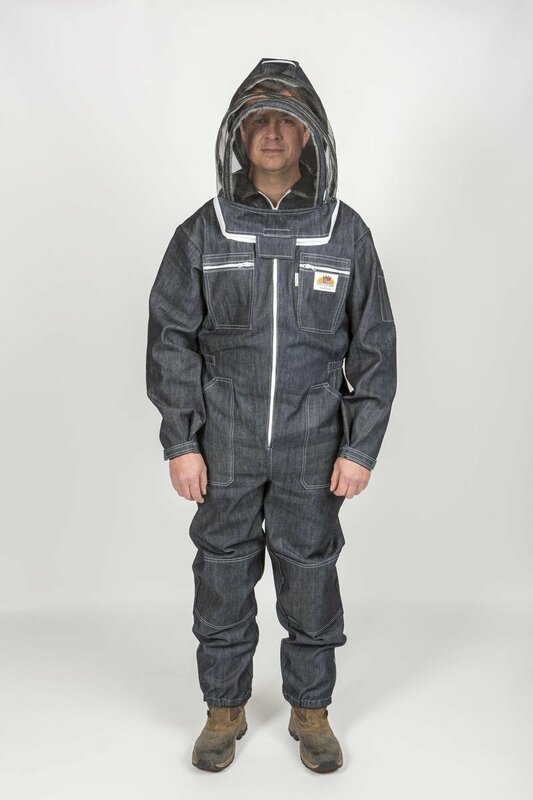 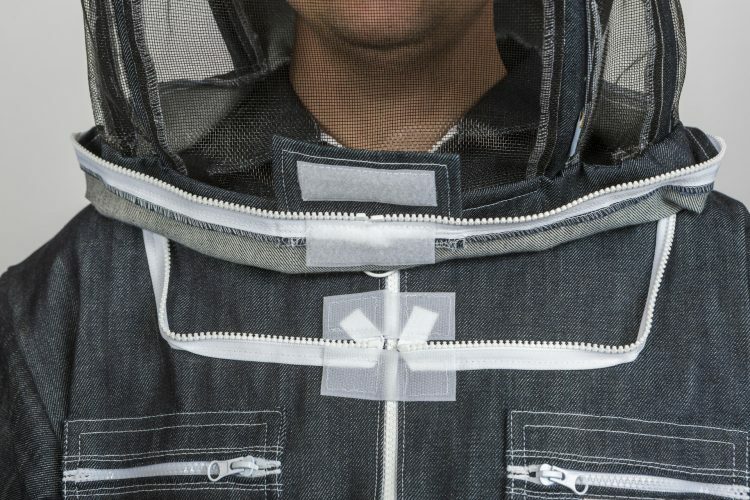 Given our experience and expertise with the development of the successful Sentinel Pro Beekeeping suit, we have now developed the heavy-duty cotton Sentinel Pest Control Suit. 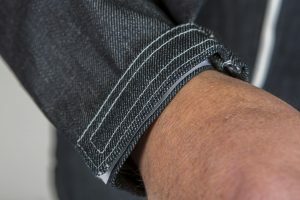 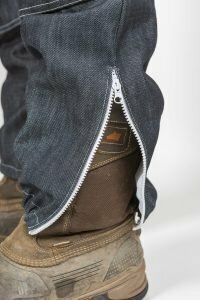 The heavy-duty material has been used extremely effectively in Central Europe for many years to provide protection against a range of pests, including European Hornets (which are larger than the Asian Hornet). 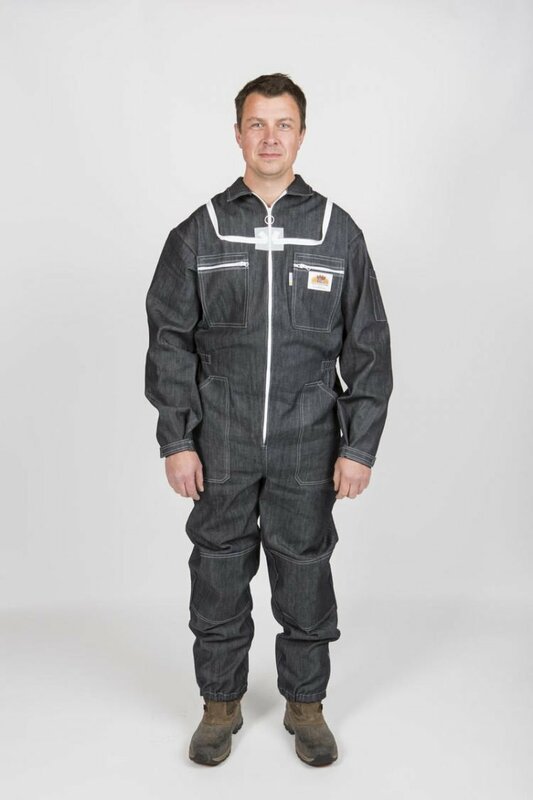 The Sentinel Pest Control Suit will provide all the protection needed when working in a commercial environment. 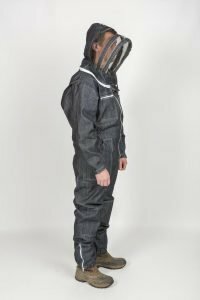 The combination of security and comfort makes it one of the the most versatile pest control suits in the UK at present, at a competitive, realistic cost. 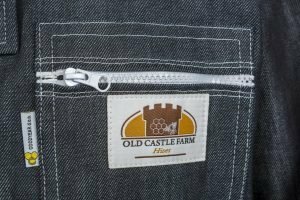 We have also produced a heavy-duty pest control glove. 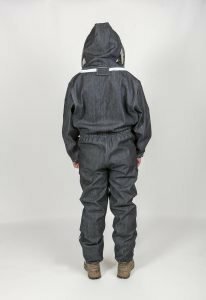 The gloves are the ultimate in protection and when used in combination with the Sentinel Pest Control Suit, they will provide the confidence and safety you need for any task in the Pest Control Industry. 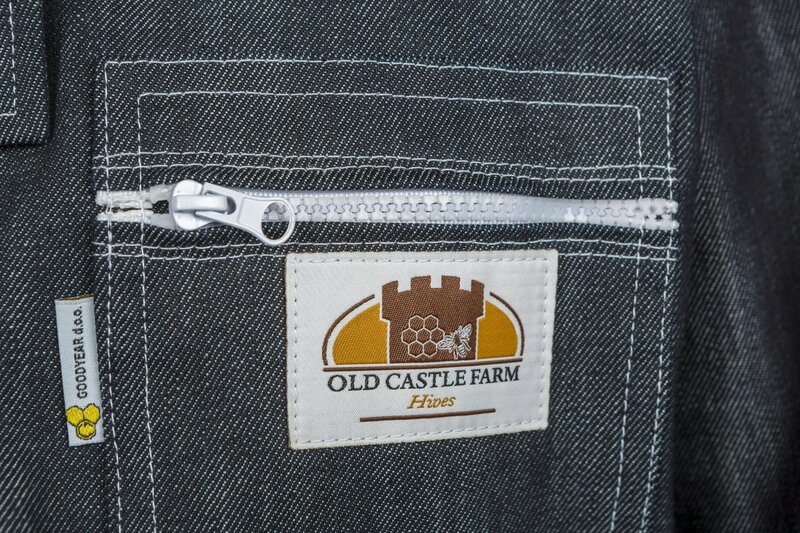 Please don’t hesitate to contact us with any questions or trade enquiries.